For our next cooking session, we are going to have a prelude to Sama-sama Sa Lund’s biggest event of the year, Pistahan sa Lund 2014! 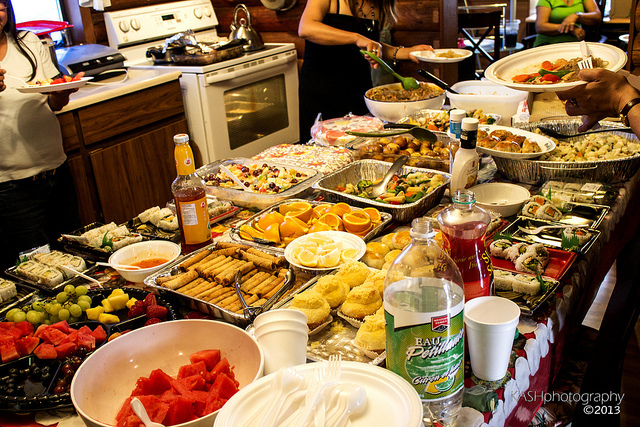 Want to know what kind of traditional and truly delicious Filipino food we usually have in Filipino parties? Join us on Sunday, May 25 (13:00 – 16:00) in Trollebergsvägen* 2 Lund as we demonstrate how to make pancit, lumpia, and leche flan, the staples of any Filipino fiesta! Don’t worry if you don’t know what these things mean by now, but you can come on Sunday to find out! Only ten (10) slots are available. Just leave a message here (or on our Facebook page) if you are interested. First to sign-up, first served. And of course, as usual, this is free of charge! *The venue on Sunday is just outside the Lund central station, a small, red brick house located beside the train station exit with the Asian Express takeaway restaurant. And of course, if you want the whole shebang, join us at Pistahan 2014! 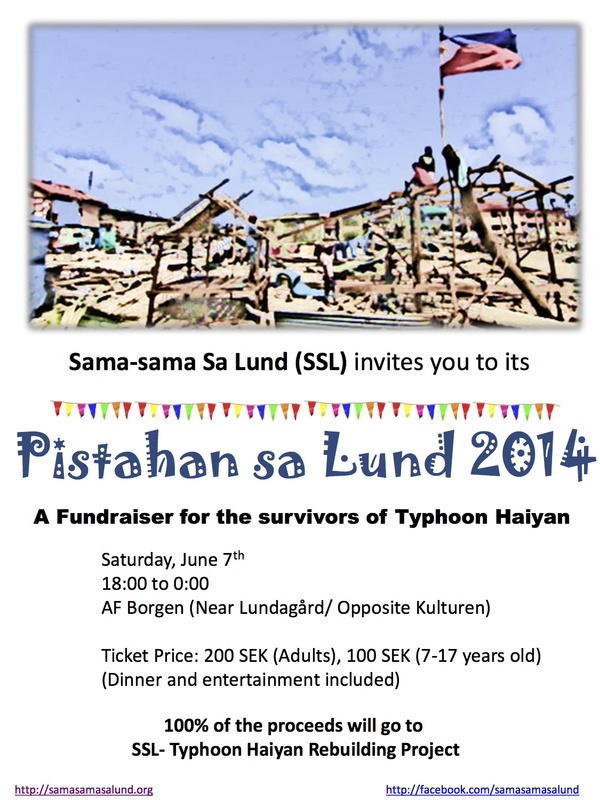 All proceeds from this year’s Pistahan will go to SSL’s Haiyan Rebuilding fund. Join us for this party for a cause! Hope to see you there! See you on June 7! Hi. I would like to join the “A Taste of Pistahan” today (Sunday). Hi! You are already in our list! You may contact 0703534266 or 0706534411 if you’re lost. If you go at the back entry of the station (southern end), by Asian express. You will see this red bricked building to your right. 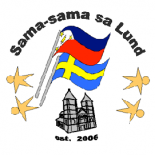 This entry was posted on May 19, 2014 by Sama-sama Sa Lund in Events, Filipino-Swedish Cafe, Food, Integration and tagged fiesta, filipino fiesta, filipino food, pinoy, pinoy food, pistahan.